Satara gets its name from the seven hills which surround the city. The city was established in the 16th century, and was the capital city of Chhatrapati Shahu who was the Raja of Satara. Looking at its wide history, the place was ruled by many dynasties and eventually fell into the hands of the British. The city is the base of the well-known tourist spots of Mahabaleshwar, Panchgani and the UNESCO World Heritage Site of Kaas Plateau. 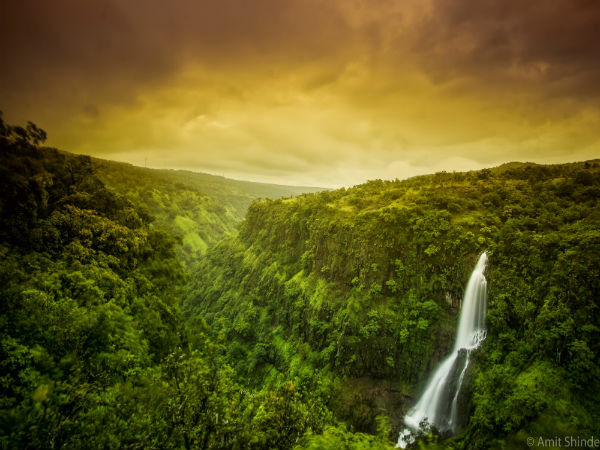 Best Time To Visit: Satara is a year around destination; however, the monsoon months and the winter months are considered as the best time to visit the town. By Air: The nearest airport is the Pune Airport which is located at a distance of 100 km from here. The airport is well connected to all the major cities across the country such as Delhi, Bengaluru, Chennai, Hyderabad etc. By Train: Satara has its own railway station which offers excellent connectivity to major towns and cities across the state of Maharashtra and to a number of cities across the country like Delhi, Bengaluru, Pune etc. By Road: One of the best ways to reach Satara is by road. The town is well connected by roads and there are regular buses which operate from major cities to Satara. The total driving distance from Mumbai to Satara is around 256 km. One can reach Satara from Mumbai by taking one of the routes mentioned below. If one opts to travel through route 1, you can reach Satara by driving a distance of 256 km which would take around 4 h from Mumbai. By route 2, it would take you around 6.5 h to cover the total distance of 286 km. The suburb of Pimpri-Chinchwad in Pune is considered as one of Asia's major industrial hubs. The formation of the suburb was through the coming together of the nearby localities. Chinchwad in translation means tamarind and banyan trees, which can be found in large numbers here. The place is also home to the famous shrine of Morya Gosavi which is considered to be one of the eight Ganpati temples in the state. Being an industrial hub, the place has plenty of options for one to eat, starting from the local specialties to much more. Taking a look at the history, Satara was first ruled by the Kings of the Rashtrakuta Dynasty, which later on passed to Chalukyas, then to the Mauryans and was later attacked by the Muslim invaders. The place later served as the capital of the Maratha empire in the 17th century. The city has plenty of temples and forts which are very much open to visitors. The attraction here is the Ajinkyatara Fort which was built during the 16th century and was initially named as Ajimtara. The fort was constructed during the reign of Aurangzeb, who named it after his son Ajim. The structure is located at a height of almost 3000 ft which gives one a beautiful view of the surroundings and is located around 3.5 km from the city. Sajjangad Fort is the next major draw here, the fort is the final resting place of the Saint Ramdas. The structure was constructed by the Bahamani Emperors and was under the control of the Adilshahs, Mughals, Marathas and finally the British. It is located at a distance of 16 km from the city. The Natraj Mandir is a very unique structure to visit, the temple is a smaller replica of the Nataraja Shrine at Chidambaram in Tamil Nadu. 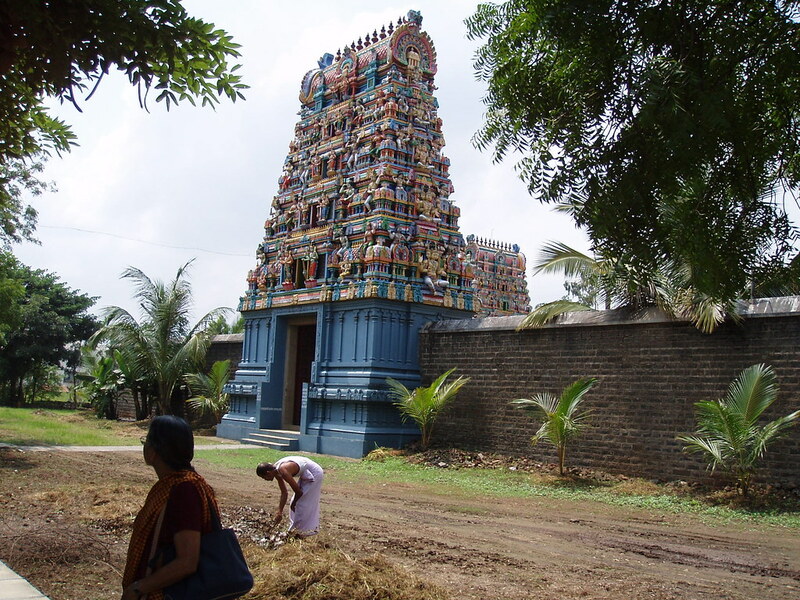 The temple was constructed in the year 1981 - 82, with contributions made from the governments of Maharashtra, Karnataka, Tamil Nadu, Andhra Pradesh and Kerala. Kas Pathar is the most important places to visit when in Satara, a UNESCO World Heritage Site. The place is well known for its unique ecological features and for its wide variety of flora which remains very unique to this land. 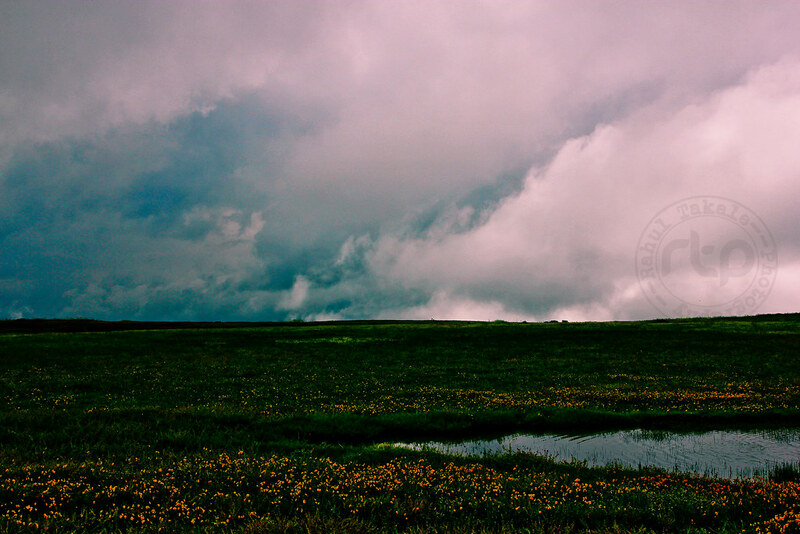 Kas Pathar is also known as Kaas Plateau which is located at a distance of 25 km from Satara. Located about 11 km in the south-east direction of the city is the rock-cut shrine of Pateshwar. One can find 8 ancient caves which house various depictions of Lord Shiva along with other deities. The place is known for having more than a thousand Shiva Lingas. At a distance of approximately 20 km is the scenic Thoseghar waterfall. The waterfall is a series of falls which cascades down 15 to 20 m with an exception of one that is 200 m. The monsoon season is the best time to catch the beauty of this group of waterfalls. Just about 27 km from the city is another beautiful waterfall of Vajrai, which cascades down from a height of about 853 ft. The waterfall is the birthplace of the Urmodi river and is considered to be paradise for trekkers.